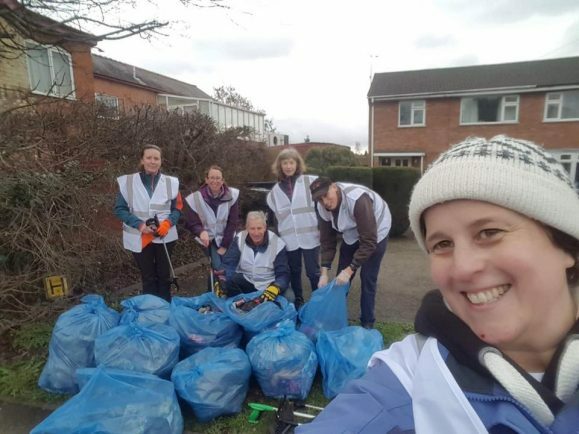 MEMBERS of the Keep Bromsgrove Beautiful (KBB) have already undertaken their first activities of the year and have loads planned for 2019. 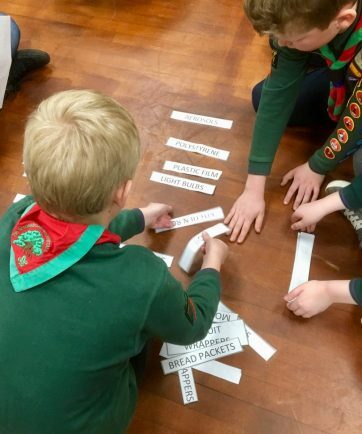 The group organised activities with Finstall Cubs in January and will be joining the youngsters in the spring when they do their own tidy-up. Monthly litterpicks are scheduled for the last Saturday of every month with members urged to choose a target area to tackle before spending an hour picking up rubbish and recycling what it can. 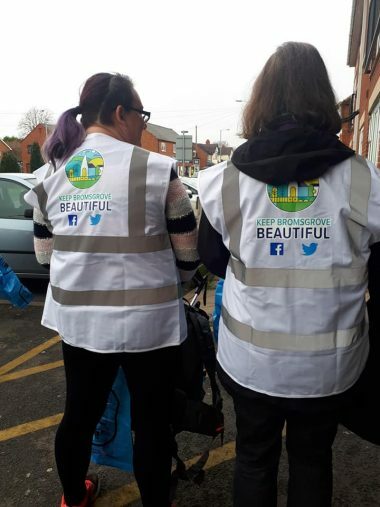 A contribution from the divisional fund of Coun Chris Bloore, who represents Bromsgrove South on Worcestershire County Council, enabled the group to buy branded hi-vis tabards. 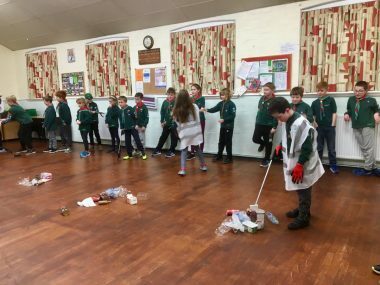 And a grant from the Bromsgrove District Council’s Small Grants Scheme saw the purchase of litter picking equipment, which is available for people to use at the monthly picks. KBB’s founder Sarah Milburn said “We are so grateful for the support shown to us and the grant funding we have received. “The groups are getting lots of positive attention in the branded vests and residents just have to turn up to take part as we provide all the equipment. 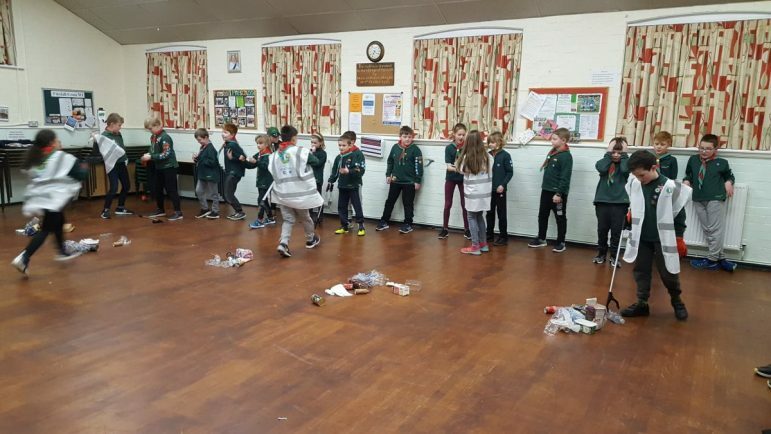 KBB is also looking for other community groups and individuals to get in touch by becoming #litterheroes. Email kbb@itstartswithus.co.uk or visit the ‘Keep Bromsgrove Beautiful’ Facebook page for more information.